Want more success and happiness? Want a brilliant future? Want the best life possible? 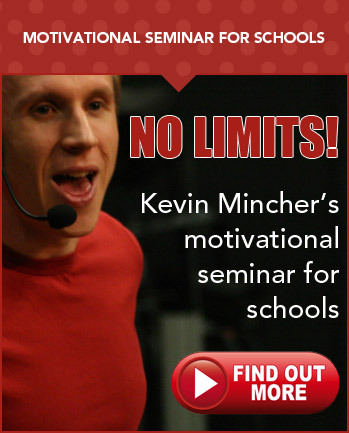 If so, The Ultimate Youth Lifestyle is just for you. 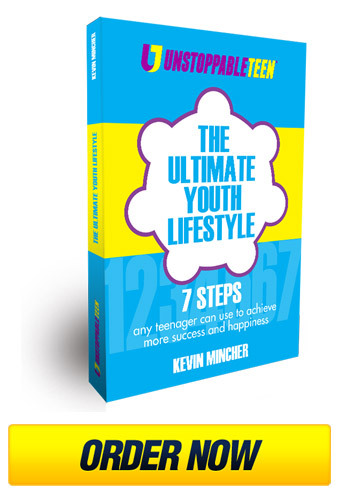 This guide contains the 7 steps any teenager can take to achieve more. 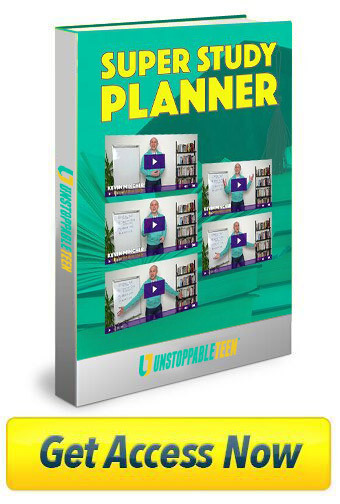 Think of it as your guide to creating the results you want. 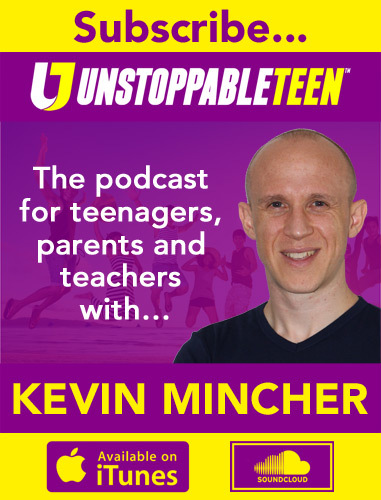 This easy-to-read book was compiled after two decades of helping teenagers fulfil their potential. It’s finally available to everyone for just $14.99 (including shipping and handling). 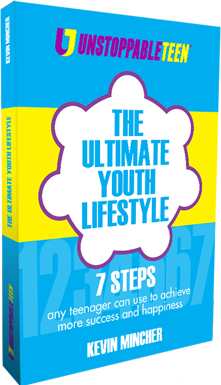 The Ultimate Youth Lifestyle contains the ideas and insights you need if you want a dream life. This is the coaching process we use to help teenagers thrive. 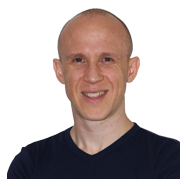 It’s the same system used by Beckham, Branson and Beyoncé to achieve their success. An important model to implement if you want to improve any element of your life, including your confidence, relationships, grades and career prospects, etc. How to decide what you want to experience and become, and how to make those dreams your reality. This book helps you save time and reduce the risk of failure by identifying unnecessary errors for you to evade. 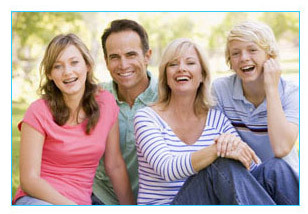 Including: How teenagers spend their time; How many parents say they are happy with their lives? 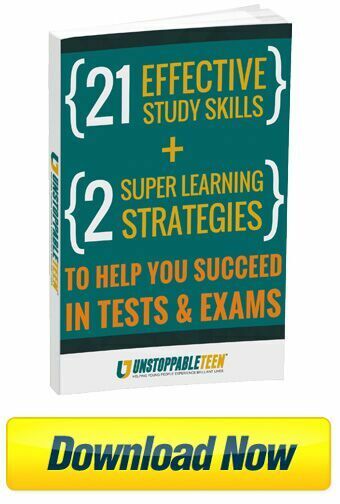 ; And what is proven to improve teenagers’ level of achievement. Inspirational quotes from successful people, Important decisions for you to think about, and step-by-step techniques to help you reach the results you want. 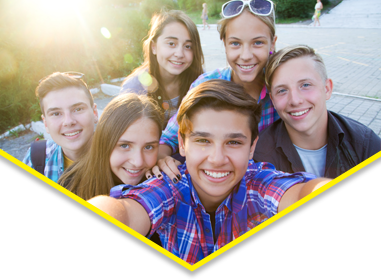 The Ultimate Youth Lifestyle can be experienced by any teenager. It doesn’t matter how confident you’ve achieved in the past. This is powerful information for young people of all skills levels, whether you’re already a high flyer or just starting out. 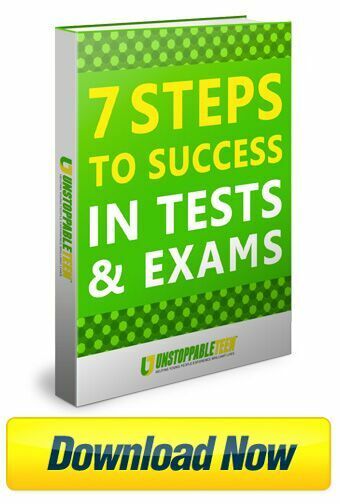 This mini book will help you change gears and shows you step-by-step how to dramatically improve your levels of success. Why put off taking your success and happiness to the next level? 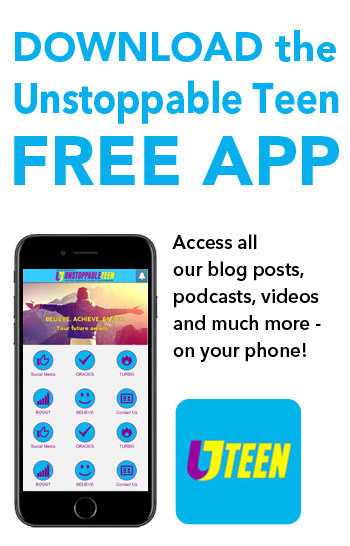 You can order The Ultimate Youth Lifestyle right now for just $14.99 (this price includes the cost of shipping and handling). Alternatively, you can purchase this book via Amazon. Please click the links below for your preferred country and currency.